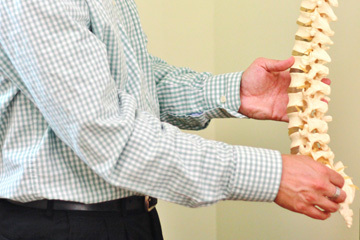 Only a chiropractic examination can detect vertebral subluxations, and only chiropractic adjustments can reduce their effect to your nervous system, naturally and non-invasive. 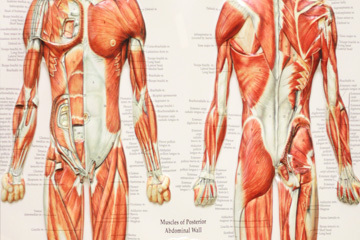 Chiropractors provide natural, drugless, nonsurgical health treatments, relying on the body's inherent recuperative abilities. 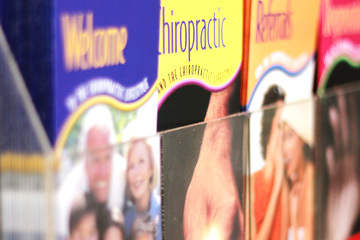 Chiropractic programs require a minimum of 4,200 hours of combined classroom, laboratory, and clinical experience.